The NZWinds range is constantly expanding, and we're excited to now have sousaphones in the family! 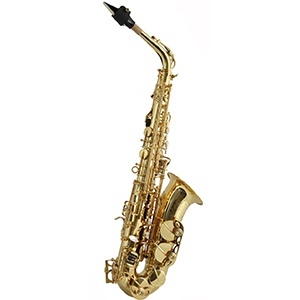 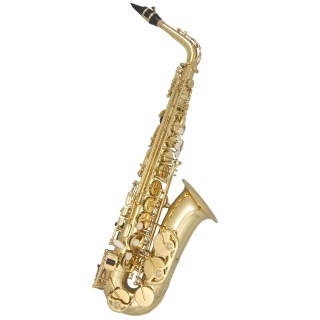 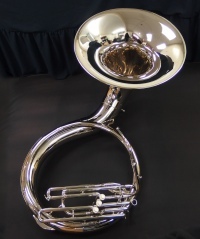 Made in Taiwan, this Bb model is nickel-plated, and is of compact design, making it suitable for smaller players, or for those that simply don't want the weight of the older style sousaphones. 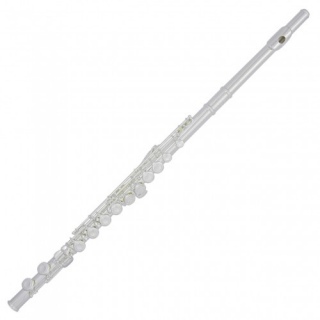 We believe that the NZWinds range of instruments is of the highest quality available from Asia. 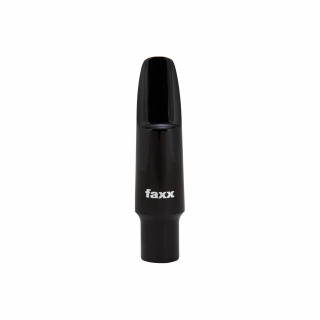 They are made to our strict requirements and go through two separate quality control processes; first at the factory and then in our workshop, where we also carry out final adjustments and set ups, and offer full back-up service under the 3 year warranty.